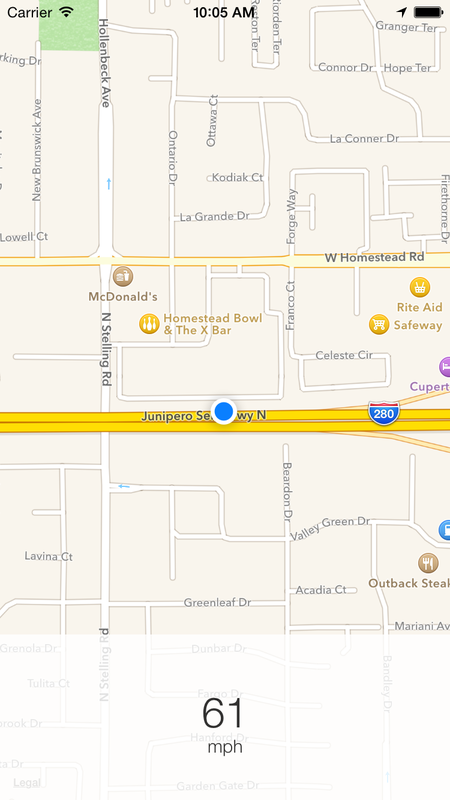 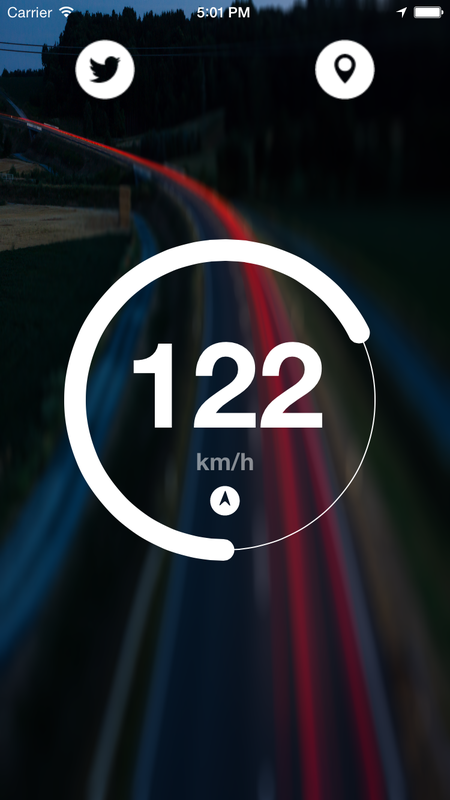 This app let you know your speed while you are running, driving or cycling! 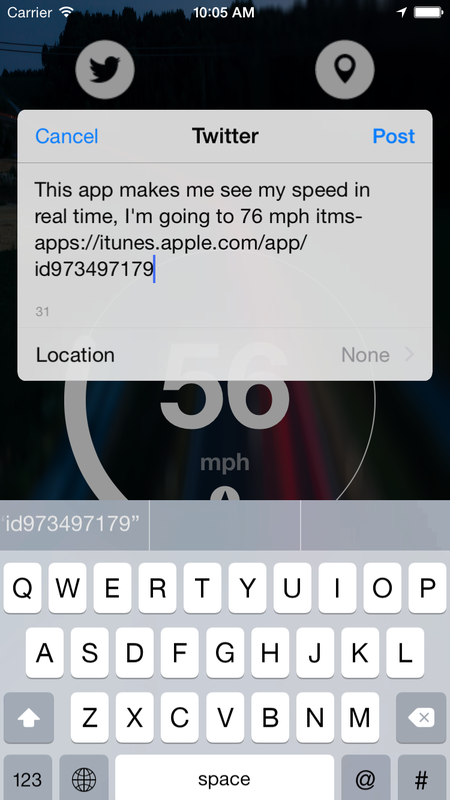 It also enables you to share your current speed on Twitter. 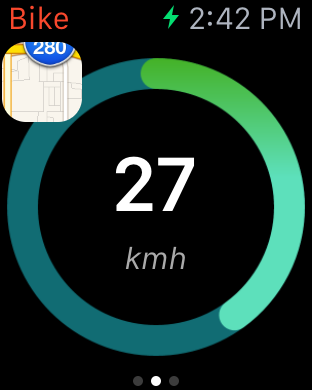 the value of the compass. 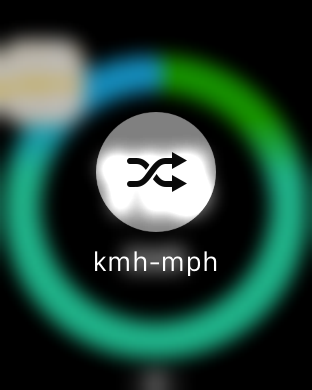 You can set your speed in kmh or mph. 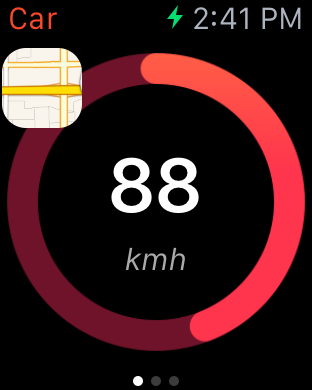 It include an Apple Watch app so you can look at your current speed even on your wrist!